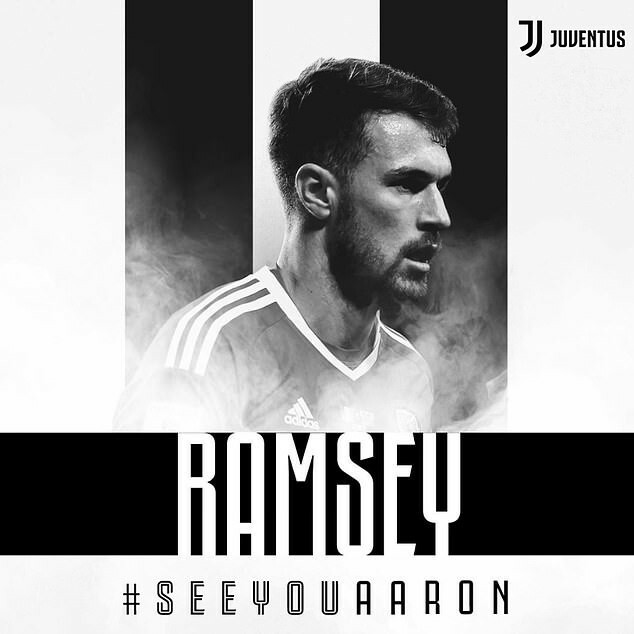 Arsenal and Welsh footballer, Aaron Ramsey will become Britain’s highest-paid player of all-time after signing a whopping £400,000-a-week-plus pre-contract deal at Juventus. 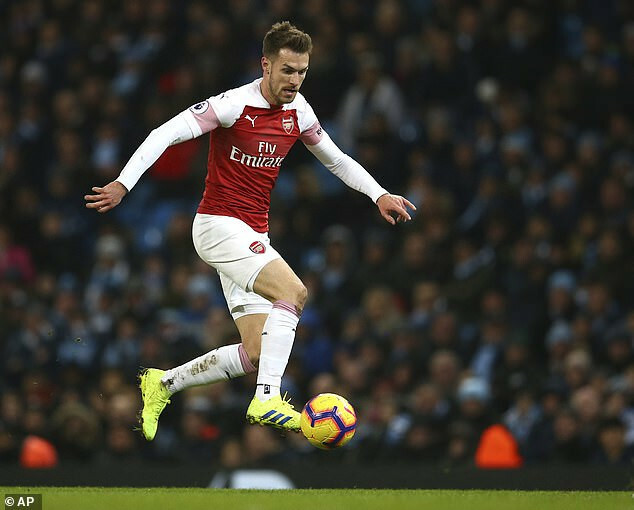 The Italian giants confirmed on Monday the 28-year-old has penned a four-year deal and will join them in the summer when he leaves Arsenal as a free agent. This comes after the midfielder completed a two-part medical with Juventus last month and will join the club on July 1, bringing to an end 11 years at Arsenal. According to Mail Online Sport, the Wales international stands to make at least £83.2million during his time in Italy, having signed a four-year contract with the Italian champions, tying him to the club until 2023. Juventus is expected to pay an additional cost of €3.7million (£3.24m), to be paid before July 10, 2019, as a result of the registration of the player. Ramsey who joined Arsenal in 2008 has played 361 times for the Premiership club, including scoring 62 times to date.